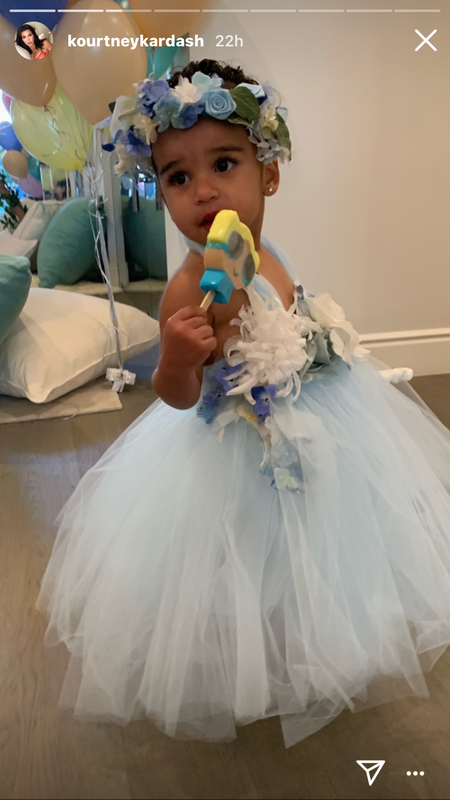 Dream Kardashian turned TWO and here are her fairy party pics! 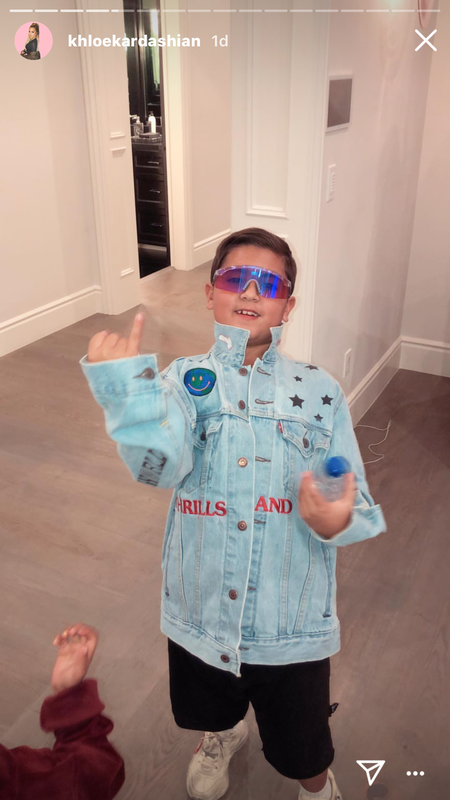 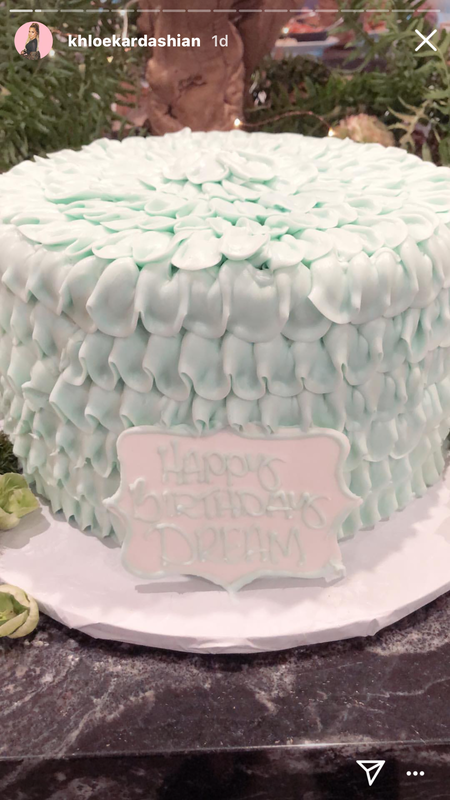 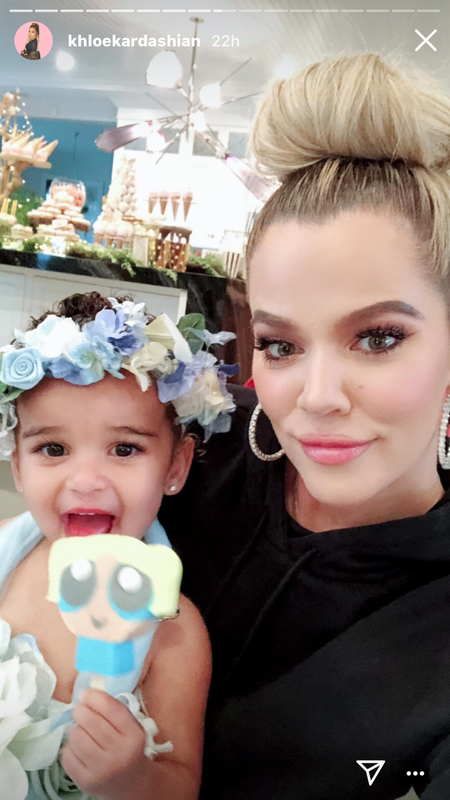 If you’re a KarJenner enthusiast you might be muttering something disbelieving about Dream Kardashian – the toddler daughter of Blac Chyna and Robert Kardashian – hitting her second birthday right about now. 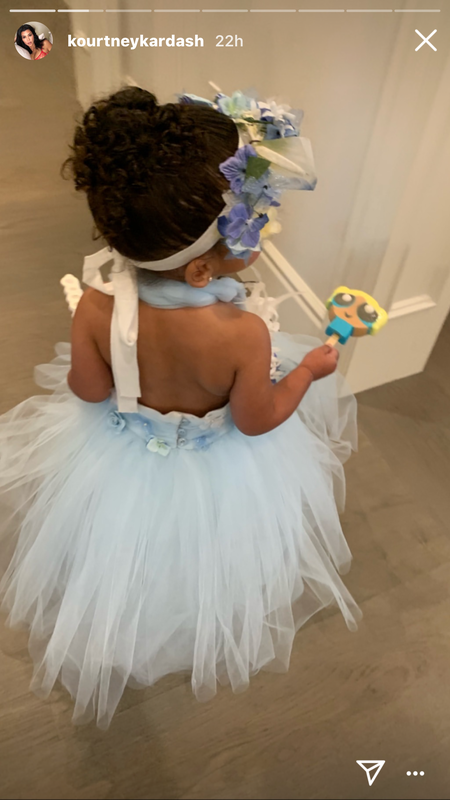 Luckily this family aren’t shy about sharing photos of their adventures and we’ve rounded up some photographic proof that young Dream is indeed entering her third year – and living her best life. 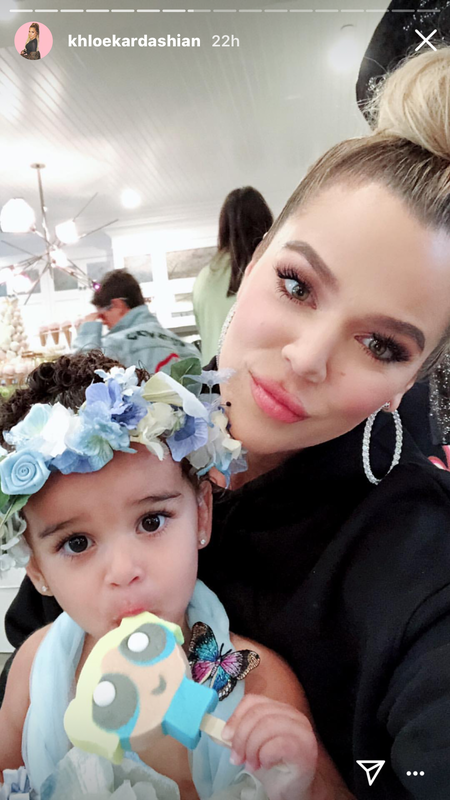 Dream’s mama Chyna posted a sweet message to her daughter earlier in the week to mark this special day. 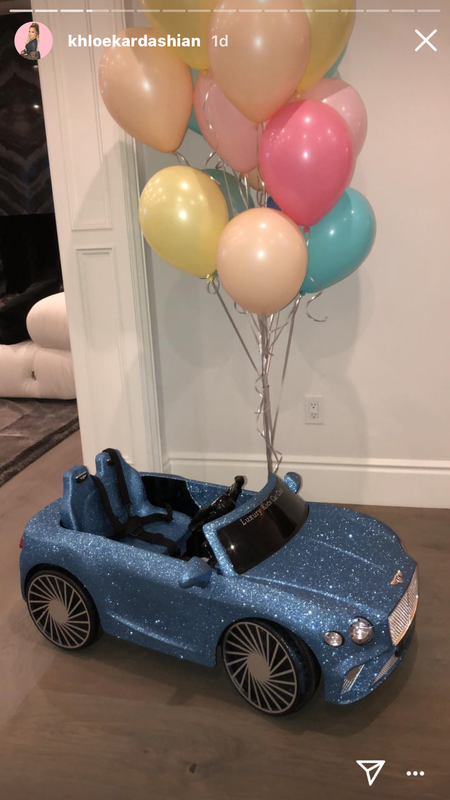 “Today is your 2nd Birthday and one day when you are older you will read this and know how much I love and cherish you,” Chyna posted. 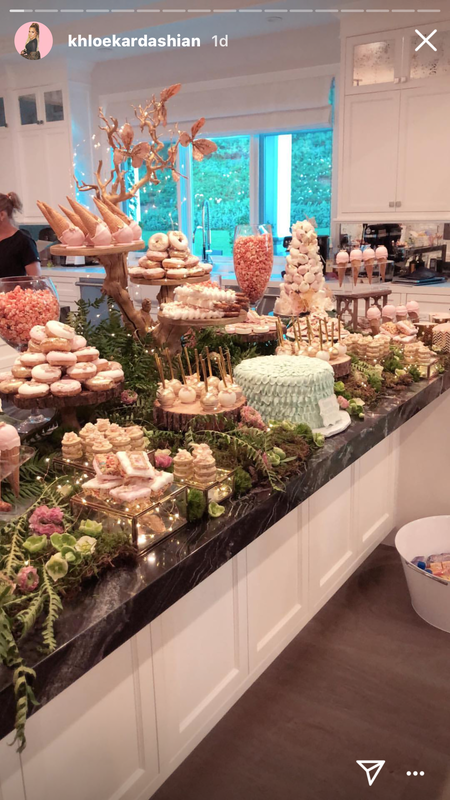 No doubt Dream and her mama had their own separate shindig for the little girl, as she and Rob are currently deep in a legal battle over child support and possibly not on friendly terms. 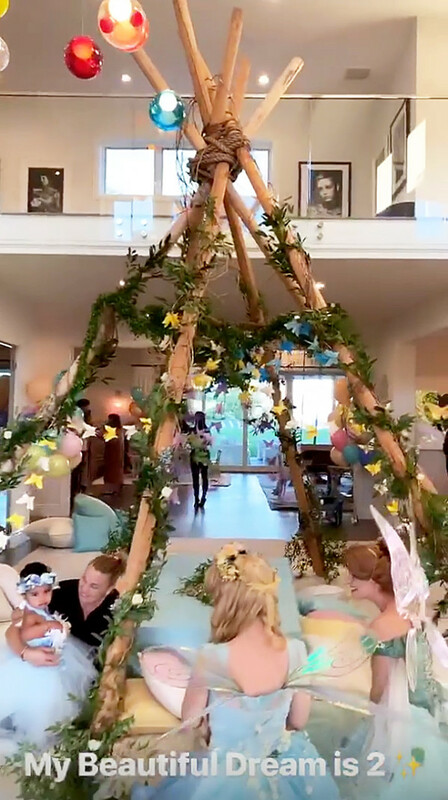 Then it was over to the KarJenners to bust out their Dream celebration. 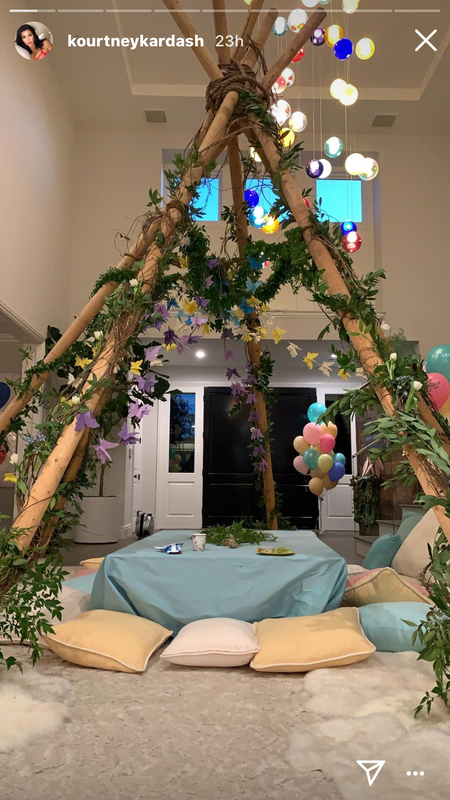 It involved a birthday party with their usual OTT moves: lots of friends and family, a sparkly baby Bentley, a very lavish dessert buffet, a bloom adorned teepee, visiting fairies and … a whole heap of social media posts!